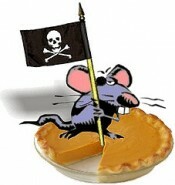 Every now and then an ecommerce site raises its hand for an “SEO Report Card” at Practical eCommerce. It’s a great way for the site to get some free advice and a good link, and an interesting way to give Practical eCommerce readers some, well, practical tips on how we’d handle SEO challenges with real ecommerce sites. Today’s volunteer is the MotoGP Store, the online merchandising arm of the official site for Grand Prix motorcycle racing. The store serves four countries in four currencies and sells MotoGP branded gear as well as fan gear for popular racers and teams. 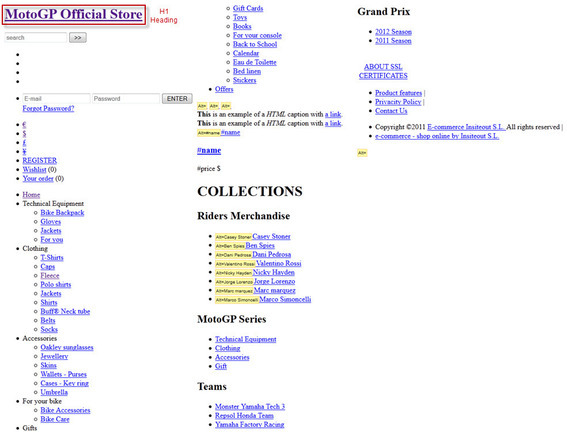 Like many ecommerce sites, MotoGP’s home page is jam-packed with images, branding, and featured content at the expense of actual HTML text on the page. When the images are disabled, the remaining text is entirely comprised of navigational links and alternative attributes for images. Neither can hold a candle to an actual piece of permanent body copy for anchoring a keyword theme and enabling a page to rank consistently. Even a short bit of text with 2 to 3 sentences focused on the primary keywords for the page will do the trick. 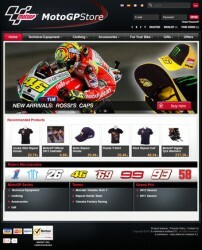 The H1 heading for the home page is “MotoGP Official Store,” placed on the page using CSS image replacement to include both the logo and the HTML text on the page. This practice is above board as long as the words used mirror the words in the image. Read the article in full at Practical eCommerce for insights into page templates, navigation, landing pages and conversion, keyword research and title tags. This is just part 1 of the report card, so stay tuned!